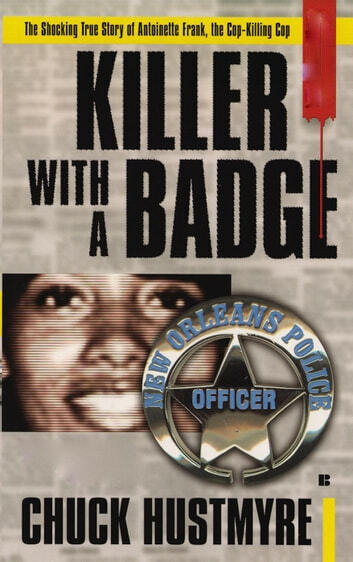 New Orleans in the 1990s—dirty, corrupt, and violent, the murder capital of the United States, with a scandal-plagued police department that was collapsing under the weight of its own corruption. No one could imagine that things could get much worse for this once-great American city. 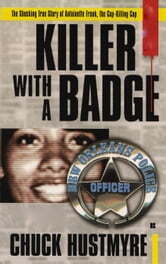 Then Antoinette Frank joined the New Orleans Police Department, and things got much, much worse. Before long, Officer Antoinette Frank would commit a crime so bloody and so shocking that it brought international attention to the Crescent City and left many wondering if New Orleans was not an American city after all, but some displaced third-world banana republic where the rules of civilized society no longer applied.